The first year of a baby is a time off many Wonderfull miracles. The baby grows from a dependent little creature into a lady or a gentleman with it own ideas and mind. They develop crawling, sitting without help or support and by the end of their first year they are mostly able to walk a little bit by their parents hands (or can even run away from us quickly). 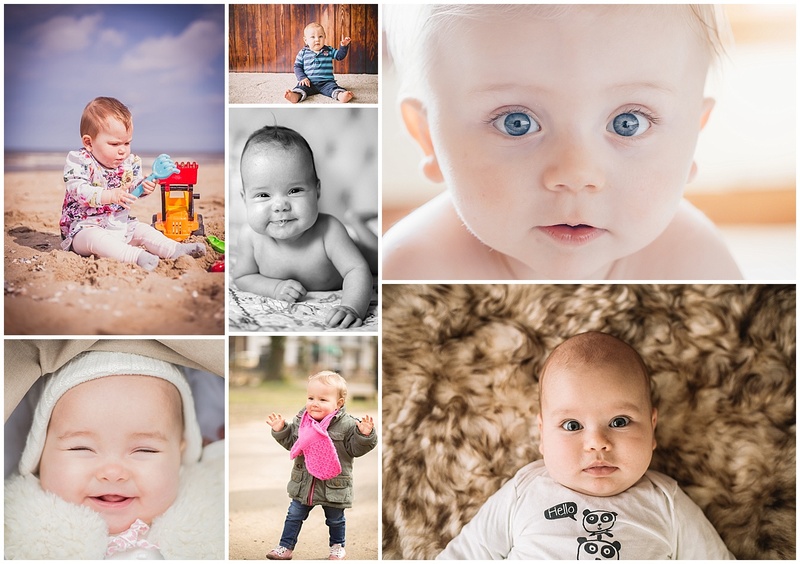 Each milestone is a special milestone as that wonderful periode comes and goes; with never coming back again… I can imagine you rather want to have one fun photo session where one or multiple off these milestones will be captured for you. Well, Good news than!! 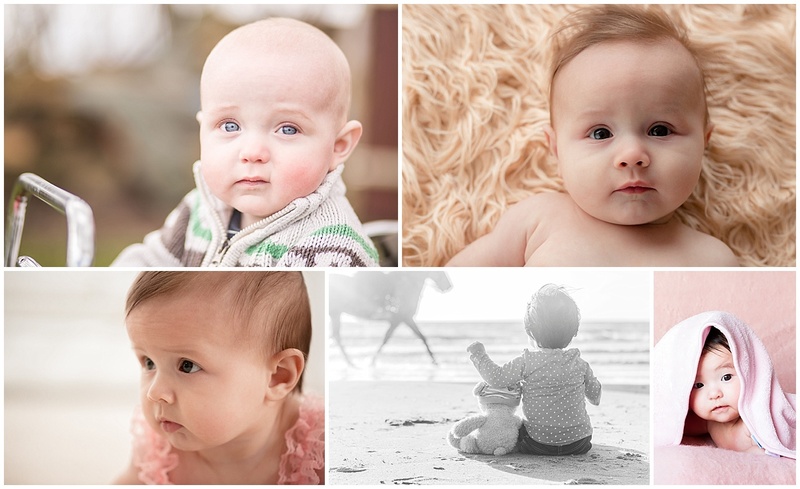 The Baby photo session till 1 year old is a great option for you!! Depending on the age of your little one we see what he or she is able to do and is comfortable with doing by themselves. Can they sit without (much) support; fine; than we focus us on sitting by using props where they can sit on top of (with a parent next to it!!) or where they can sit in. If they are only able to crawling we do a nice game of peak-a-boo underneath a cloth… big smiles guaranteed! And when they can already stand, we just let them walk and run around… even more fun for the both of us!! The photo session can be done both indoors in my studio or at an outdoor location like a forest or the beach; but a home garden with flowers and lots of green is also a nice background! Everything is discussable as photo location. Of course there is always time for some Family cuddling images as well. And if there are older brothers or sisters, they are more than welcome too! I will make some nice images of them (alone and togeteher) as well, but the mail focus will stay of the youngest sibling.